In times of funding cuts across the board, accessing a little extra help may be a particularly good idea for organisations especially in the public, non-profit and health sector. Even more so, if the extra help comes with additional help, research skills and consultancy expertise. In the UK, organisations can easily access additional funding for projects by using what is known as a Konwledge Transfer Partnership (KTP) – a part government-funded programme to encourage collaboration between businesses (including charities and public sector organisations) and universities. To look at a Social Marketing example, Breast Cancer Care and Kings College formed a KTP in order to look at the barriers preventing women from BME and socially deprived backgrounds accessing breast cancer care. This KTP helped to identify the barriers and help more women access the services provided by Breast Cancer Care. At Middlesex University, we are currently working at setting up a KTP with a local health care provider to look at the barriers of ethnic minority groups accessing certain services – combining our expertise in Social Marketing and Cross-Cultural Psychology, and enabling the service provider to better reach its patients. With KTPs lasting anywhere from 10 weeks to 3 years, and the government contributing up to two thirds of the cost, KTPs are an attractive, but often not fully exploited, option to add a little extra help and make limited funding go a lot further. 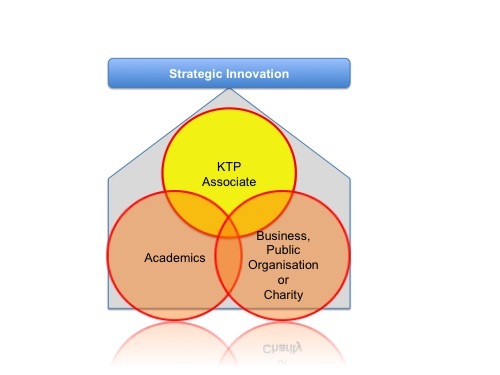 The key to KTPs are “KTP Associates”, who are graduates employed by a university and based at a company, charity, other organisation, for example an NHS Trust, where they are carrying out their project work. In return, the organisation and university work together on the project, providing joint supervision and expertise. 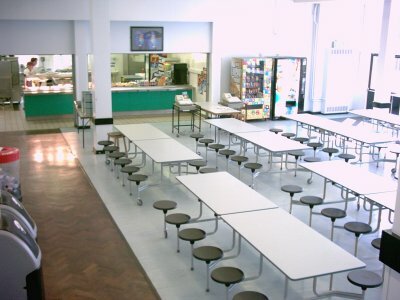 For example, for a project costing £60,000, the government provides funding up to £40,000 . For more information, have a look at the KTP website ( http://www.ktponline.org.uk/ ) or just email me for more information. Democratic Brands or Ivory Tower? Hey Stephan I’m liking this! I did not know about it. Thanks for the pointer! Next story Underage Drinking – Media, Advertising & Where to now?